The Planted Tank Forum > Specific Aspects of a Planted Tank > Shrimp & Other Invertebrates > What is this?? 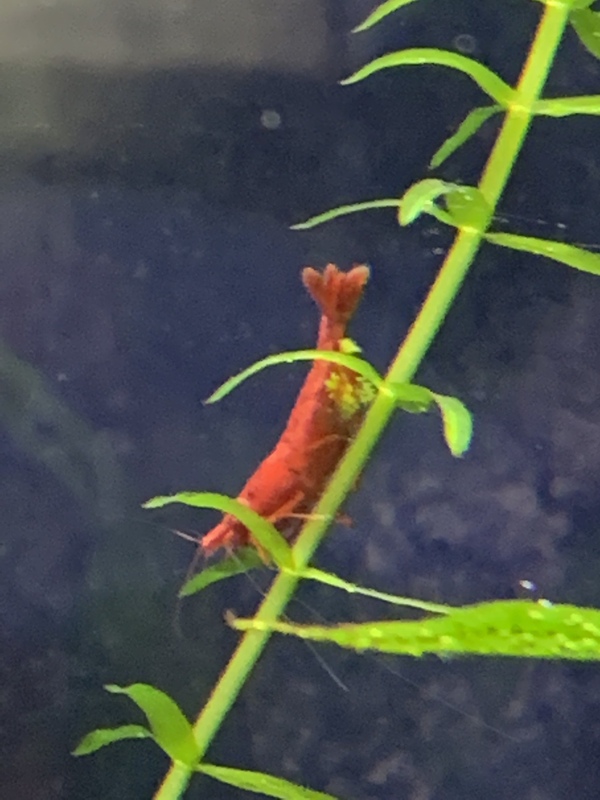 I noticed this “green stuff” on one of my shrimp, what sea toy is it? I’ve never noticed it before. Looks like the “green fungus” ellobiopsidae. I would recommend removing that shrimp into its own tank/bowl until you figure out for sure. I would highly recommend reading this article. It most definitely looks like the dreaded green fungus, and you should complain to the place you bought the shrimp from. This parasitic algae / fungus should be caught by their QT processes before being sold. deeda, livebearerlove and Zoidburg like this. We just had a local shrimp breeder/seller give a talk and he mentioned this very issue. He also noted that any shrimp that eat this parasitic algae,especially after that shrimp dies will also develop the same infection. Thanks for all of the help/info. Unfortunately, I’ve found it on two of my reds, hopefully I’ve gotten ahead of it by pulling those two out. The one time I've had this happen, it was also two RCS (which were from a different, less reputable source than the rest of my RCS). I removed them as soon as I noticed and watched the remaining shrimp very closely and made sure their water was very very clean. No signs of ellobiopsidae showed up in the following year and I've never had a shrimp with it again. 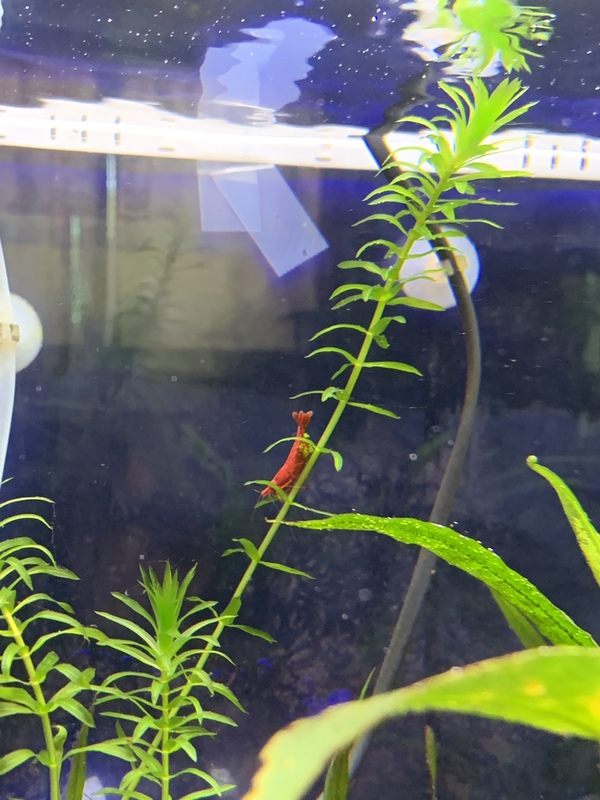 The remaining shrimp in the tank were just fine and have continued to breed and be healthy. So if you caught this quickly enough, you've already removed the vector of contagion, there's a good chance your shrimp will be okay. I would not purchase from the place you got the infected shrimp from again - they were already infected when you bought them and any other shrimp from that source could also have it.